Reference number for this case: 19-Sep-54-Saint-Trojan. Thank you for including this reference number in any correspondence with me regarding this case. 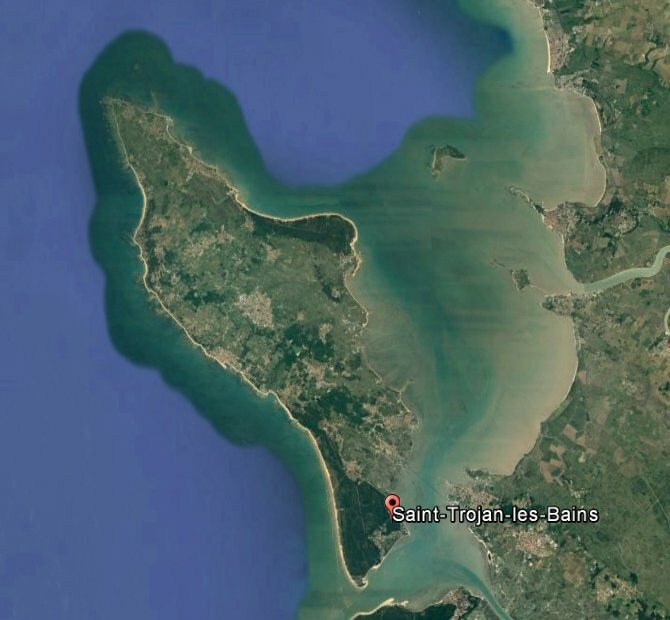 Jacques Vallée is said to have included in a computer catalog an observation in Saint-Trojan-les-Bains on September 19, 1954, at midnight; but which would seem to be without strangeness. To this day I found no richer information of this observation. The website indicates that on 19 September 1954 at 24:00 in St-Trojan, France, "An unidentified object was sighted, but with appearance and behavior that most likely would have a conventional explanation. One object was observed for nine minutes." 1.2 Patrick Gross February 14, 2017 Additions of the Summary and the Notes. This page was last updated on February 14, 2017.